There’s something about breads that everybody loves. They are usually a vital food item in the grocery list of most households. 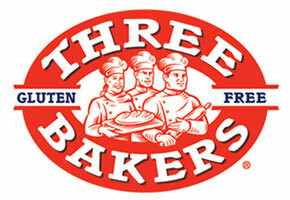 But when you are required to cut away gluten from your diet, you need to start looking at gluten free bread. 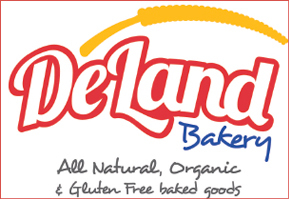 We are talking about gluten free artisan bread that’s crafted with love, skill, care, and most importantly without gluten! 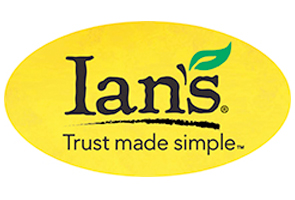 While you can find gluten-free bread at stores like Walmart, if you’re looking for more exclusive and assorted collection, then check out the above list of gluten free bread brands in USA. 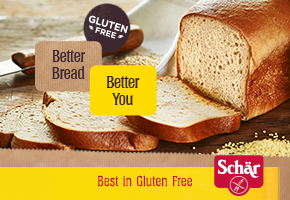 From gluten free multigrain bread to gluten free multiseed bread, you’ll find plenty delicious bread varieties here. Even the vegans can find great options such as vegan gluten free nut bread. 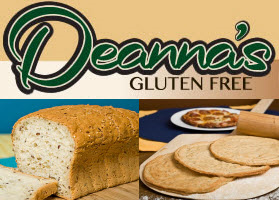 So the next time you face the question of where to buy best gluten free bread, all you have to do is explore the brands above and buy the best tasting gluten free breads. In case you want to learn how to make gluten free bread at home, we have many easy and tasty recipes for you on our Recipe section.